Furious 7 star Dwayne Johnson. Johnson joins his former foes to fight an evil. 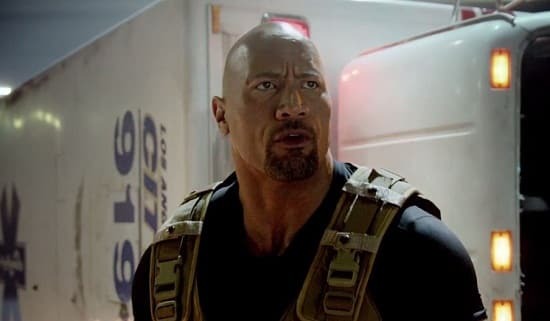 Furious 7 TV Spots: A War Is Coming! Daddy's gotta go to work. Permalink: Daddy's gotta go to work.